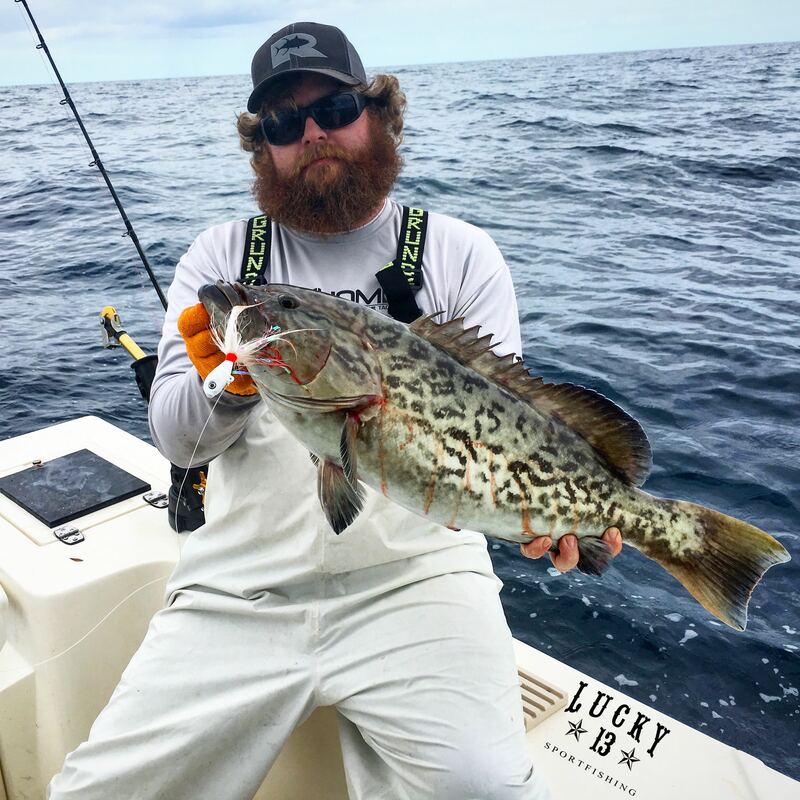 Captain Mark Cogdell is the owner and operator of Lucky 13 Sportfishing. 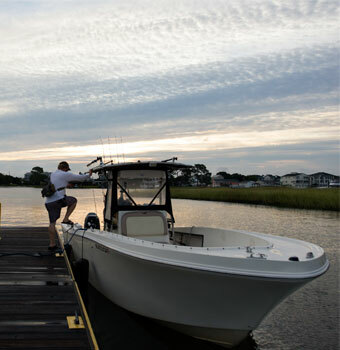 Fishing since he was a young boy, it was his lifelong dream to share his passion for fishing with others. 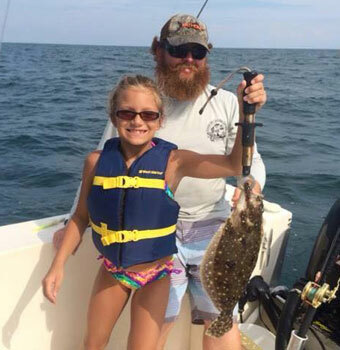 Before coming in to the charter fishing industry, Mark worked as a hydrographic surveyor. 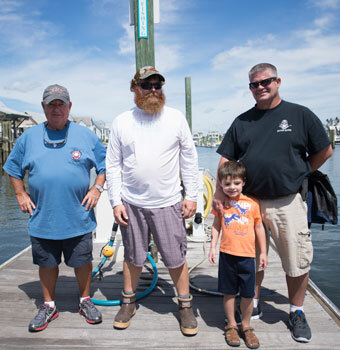 Operating boats in the surf and offshore in many different and dangerous weather conditions has given Captain Mark the knowledge to keep you safe on the water. 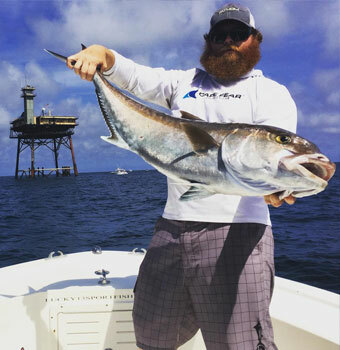 After years of working up and down the east coast, Mark was ready to live his dream of being a charter boat captain. 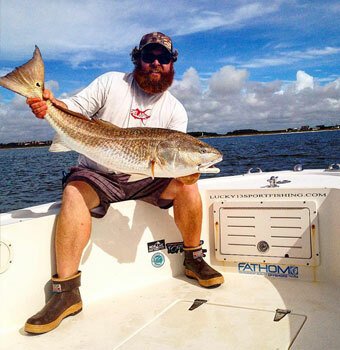 Captain Mark has engulfed his life and time with fishing. When he is not out on a charter he is reading fishing reports and speaking with other captains to make sure he always knows where the fish are.